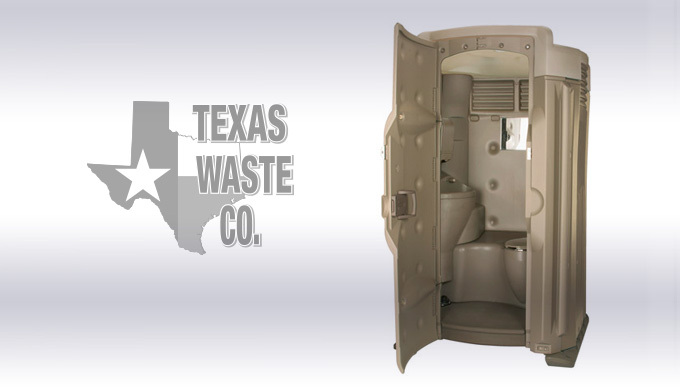 When it comes to luxury portable toilets, no one does it quite like Texas Waste Co. Our units deliver the ultimate restroom break experience. Luxury portable toilets feature a stainless steel commode, fresh flushing system and internal hand wash station. Overhead solar-powered lighting, a built in paper towel receptacle and a large mirror brings together all the comforts of home, no matter where you are. 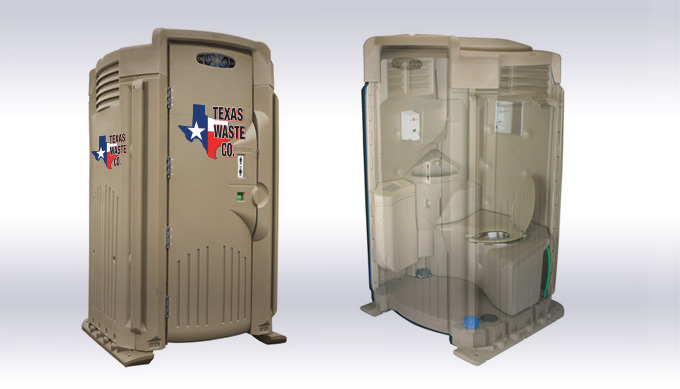 Texas Waste Co.‘s luxury portable toilets operate by way of a foot pump for flushing and hand washing to provide you and your guests with the ultimate sanitation experience. The hand wash station also comes with it’s own fresh water reservoir that is separate from the flushing system to prevent water contamination. 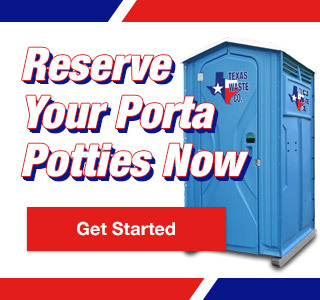 Elegance is the key differential between our luxury portable toilets and other portable restroom facilities. These luxury restrooms boast a sleek contoured design that doesn’t compromise space and is in fact, wider than a standard portable toilet. To find out if our luxury portable toilets are the right fit for your next special event, contact our sanitation specialists today!